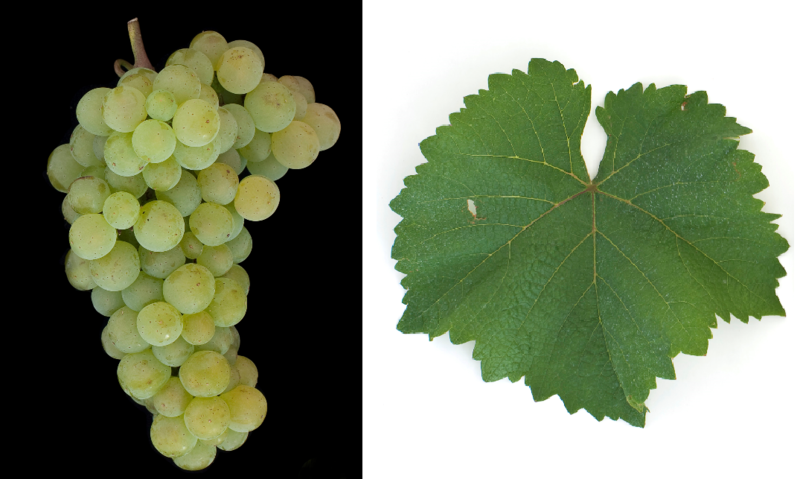 The white grape variety (also Kecsemét 6) is a new breed between Kövidinka x Pinot Gris, The crossing takes place in 1950 in Hungary by the breeders Andreas Kurucz and István Kwaysser. The medium to late ripening vine is resistant to drought and moderately against Botrytis, It provides fresh, relatively strong alcohol white wines rather simple quality. The variety is mainly in the Hungarian areas Badacsony. Etyek-Buda and Kunság grown. The acreage in 2010 was 50 hectares (Kym Anderson ). This page was last modified at 25 January 2018 at 12:18.